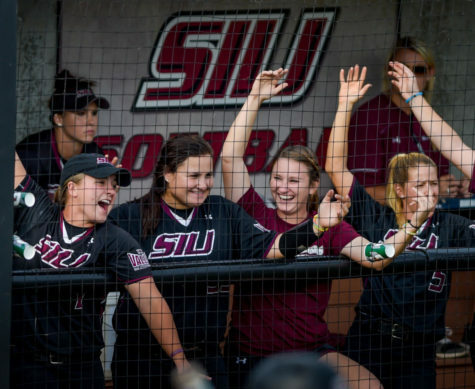 Unique, competitive and devout humanitarian are just a few of the words SIU softball players use to describe Coach Kerri Blaylock. 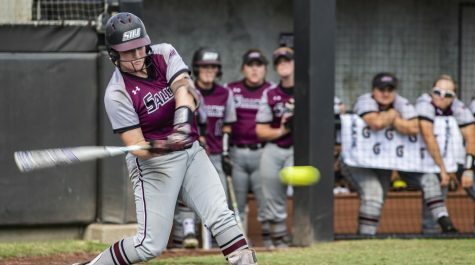 Duran-Sellers, who graduates in May, said she will never forget Blaylock’s keenness and the coach’s relationships with players on and off the field — and after 13 years as head coach at SIU, Blaylock has been selected for the first time to the National Collegiate Athletics Association Division 1 Softball Committee. 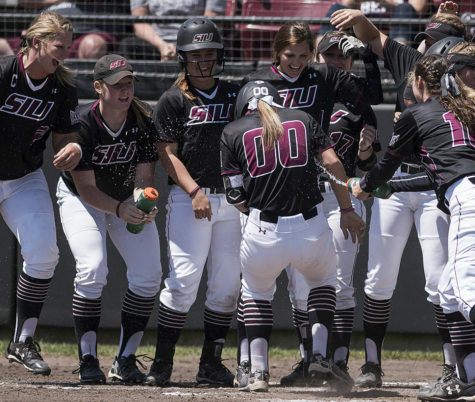 She is the only coach in the Missouri Valley Conference to participate, along with nine other Division1 coaches in the country. 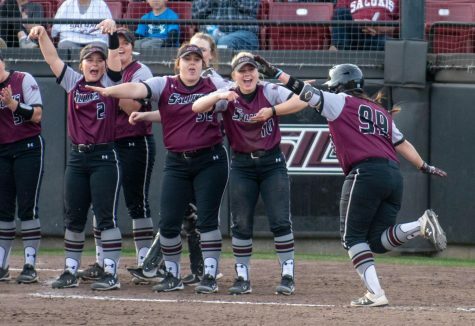 The committee is responsible for selecting the 64-team bracket for the NCAA Softball Tournament from 2013 to 2016 and the Women’s College World Series in Oklahoma City, Okla.
Blaylock has amassed more than 450 wins, which does not include the 2012 season, and three MVC championships through the 2011 season. At the same time, she produced 61 All-Conference selections. She started at Southeast Missouri State as a graduate assistant and later decided to seek opportunities as a head coach. 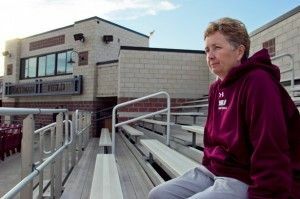 She didn’t receive responses for jobs until former SIU softball coach Kay Brechtelsbauer, who coached at SIU for 32 years, contacted her for a second coaching assistant position. 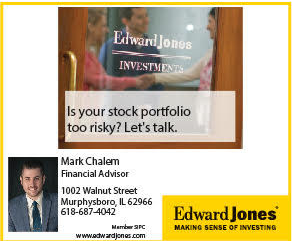 “She called and asked if I was interested in the job, and I said yes right away, although it was very little pay, but I took it,” Blaylock said. Blaylock said she was promoted to pitching coach, then the first assistant and finally head coach. 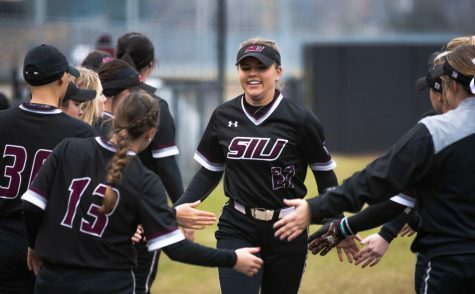 She has coached at SIU for 20 years. 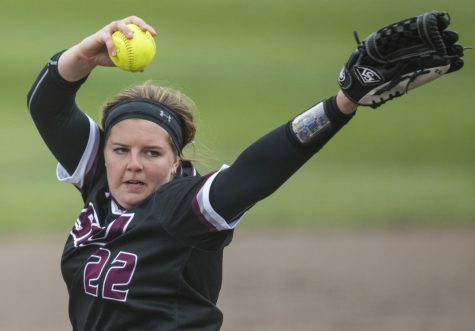 Blaylock said she’s been blessed with those who’ve had the desire to come and play for her at SIU. 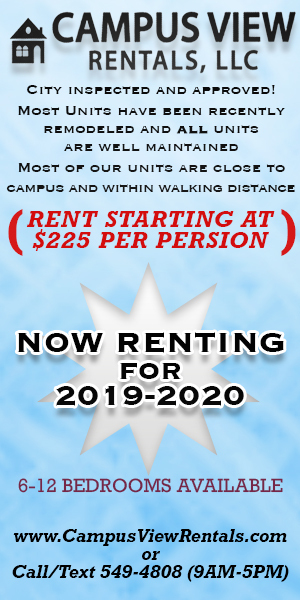 Despite her team’s athletic achievements, Blaylock said every player’s education should take precedence over the sport. 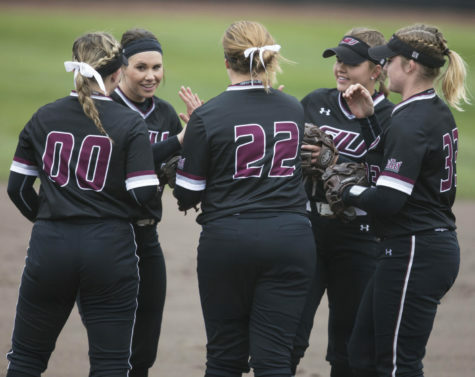 The Salukis’ softball team has the highest grade point average out of the 17 sports at SIU. 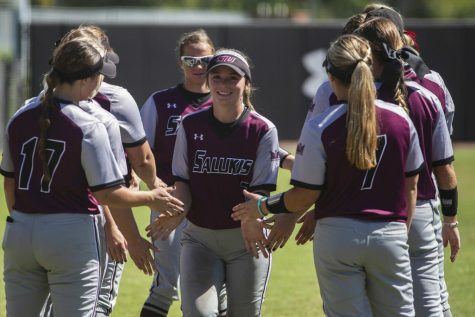 SIU softball players have furthered a tradition of academic achievement in the classroom and on a conference and national level. The team is ranked in the top 35 teams in the nation. During her term as head coach, Blaylock’s had 66 Scholar-Athletes and 10 Academic All-Americans. 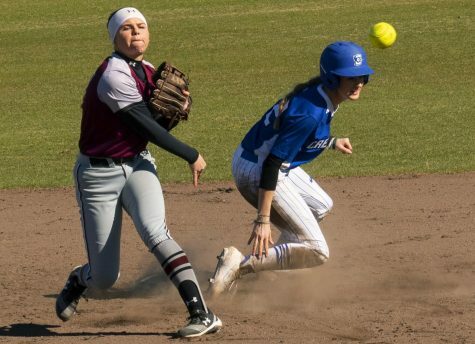 Sophomore infielder Taylor Orsburn said Blaylock is like a second mom to players because she always checks on their progress in the classroom and on the field.